Unions & Leftists Protest American Voting Laws (12-10-11) Pics and Vids | the "silent" majority no more! The UNIONS and MARXIST CHUMS took to the STREETS. Abdur-Rashid filled the air with cries of Racism. Envy. WHAT COUNTRY TO THESE PEOPLE THINK THEY LIVE IN? 10 December 2011— On this day in 1948, the United Nations General Assembly adopted the Universal Declaration of Human Rights, which has become a universal standard for defending and promoting human rights. 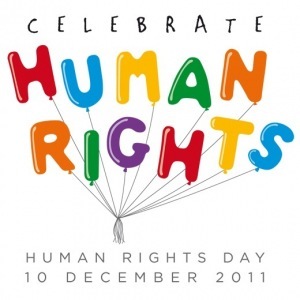 Every year on 10 December, Human Rights Day marks the adoption of the Universal Declaration. It is celebrated around the globe that “All human beings are born with equal and inalienable rights and fundamental freedoms”. This year thousands of people decided the time had come to claim their rights. They took to the streets and demanded change. Many found their voices using the internet and instant messaging to inform, inspire and mobilise supporters to seek their basic human rights. Social media helped activists organise peaceful protest movements in cities across the globe—in Tunis, in Cairo, in Madrid, in New York, and in cities and towns across the globe—at times in the face of violent repression. Human rights belong equally to each of us and bind us together as a global community with the same ideals and values. As a global community we all share a day in common: Human Rights Day on 10 December, when we remember the creation 63 years ago of the Universal Declaration of Human Rights . Imagine if everyone in Manhattan, Queens and the Bronx suddenly lost the right to vote.That’s about the number of people — 5 million and counting — affected by changes already adopted or currently pending in state legislatures around the country. When all is said and done, millions more could lose the right to vote. On Saturday, December 10 — Human Rights Day — more than 100 civil, labor, and human rights organizations from across the country — including the New York Civil Liberties Unionand the ACLU — will take a “Stand for Freedom” in New York City to protest the attack on voting rights. The march and rally will begin at the Manhattan headquarters of leading voter suppression funders, the Koch brothers, and will conclude outside the United Nations. This year, legislatures in 34 states were pressed to pass laws that would undermine voting rights. Fourteen states have passed such laws. Early voting, Sunday voting and same-day registration are under attack. Unfair restrictions on the formerly incarcerated will strike tens of thousands from the voting rolls. Photo ID requirements represent the greatest barrier to voting since the poll tax. More than a century ago, extremists attacked voting rights to help establish segregation. Now they’re attempting to suppress voter turnout among groups that typically cast ballots in favor of social justice and civil rights. This tightly coordinated effort targets the voting rights of the elderly, the poor, students and people of color. Myths about widespread voter fraud are used to justify barriers to voting, but study after study has shown that voter fraud is extremely rare. The limited fraud that occurs typically involves absentee ballots, which photo ID requirement do not address. It is important to protect the integrity of the election process, but not at the cost of disenfranchising eligible voters. Saturday’s march will assemble at 10 a.m. at 61st Street and Madison Avenue, near the Koch brothers Manhattan offices. Starting at 11 a.m., we will march to Dag Hammarskjold Plaza (47th Street and 2nd Avenue) for a noon rally. Come march with ACLU Executive Director, Anthony Romero.The right to vote is at the heart of our democracy. Help us protect it. Several thousand protesters are expected to attend the Stand for Freedom March and Rally in New York City on Saturday, December 10, the United Nations Human Rights Day. The Rally will be led by a coalition of over 150 civil rights and community organizations in response to the recent national sweep of proposed voter identification laws that are likely to disenfranchise votersof color. Fung will join NAACP President Ben Jealous, 1199SEIU President George Gresham, NAACP LDF President John Payton, American Civil Liberties Union Executive Director Anthony Romero, Lawyers’ Committee for Civil Rights Under Law Executive Director Barbara Arnwine, and other civil rights leaders in a press conference before the march and rally on Saturday at 10:30am. The march will begin at 61st Street and Madison Avenue at the NYC headquarters of Koch Industries and culminate in a rally across from the United Nations. Busloads of protestors from Maryland, Rochester, Washington, D.C., New Jersey, Virginia, Connecticut, Buffalo, and several other places are expected to join. Remembering, this is UN Human Rights Day all they could they complain about was the ‘human rights abuses’ the NY City Council. Sen Chuck Schumer ( D-NY) started out praising himself because he rode his bike to the Rally. Then he trashed our Voter Laws and said how important it is to keep our VOTES CLEAN and HONEST. 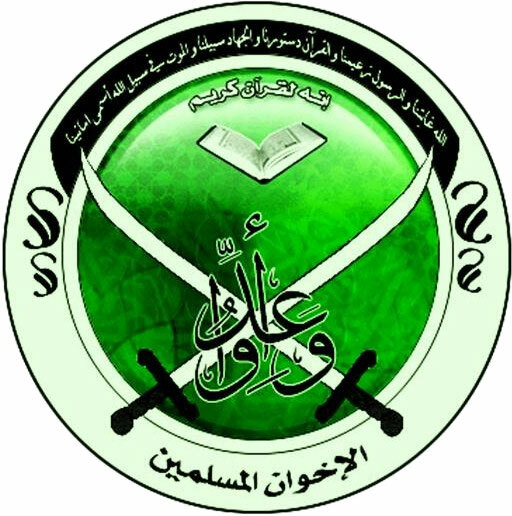 The Imam (starting at approx 4: 38) Imam Al-Hajj Talib Abdur-Rashid of the Islamic Leadership Council of NY trashed our American Voting Laws while he praised our “membership” as citizens of One World, One People…. More than 100 civil, labor, and human rights organizations from across the country — including the New York Civil Liberties Union and the ACLU — insisting they “Stand for Freedom” and protesting what they CLAIM to be an attack on MINORITY voting rights. In 2011, legislators in seven states — Alabama, Kansas, Rhode Island, South Carolina, Tennessee, Texas and Wisconsin — rewrote voting laws to require voters to present state-issued photo identification, while a voter-ID ballot question passed in Mississippi on Nov. 8. Florida and Ohio cut nearly in half the number of days for early voting and eliminated Sunday voting. Florida also will impose penalties for minor infractions on third-party voter-registration drives, prompting the “nonpartisan” League of Women Voters to cease voter registration in the state. The Maine Legislature eliminated same-day voter registration — until voters overwhelmingly rejected the law in a referendum on Nov. 8. Critics from the NAACP to the AFT call it voter suppression: a blatant effort by states run by Republicans to tamp down on voting by low-income and minority voters in next year’s presidential election. “States where restrictive laws have already passed represent 63 percent of the electoral votes needed to win the presidency,” says the Advancement Project, which tracks election laws. The “right-wing” billionaire Koch brothers are big proponents of these new laws. The American Legislative Exchange Council, funded heavily by them, prepares model voter-suppression legislation. Critics call the new laws a modern-day version of the Jim Crow-era poll taxes and literacy tests — which are no longer limited to the South or African Americans. “There is once again a quiet but systematic movement that would deny many African Americans and other American citizens the ability to vote with 21st century versions of old exclusionary practices,” said Marian Wright Edelman, the president of the Children’s Defense Fund, in an article in the Huffington Post. The Republican supporters of these laws say they prevent widespread voter fraud. Studies show that laws requiring voters to present official photo IDs, such as a driver’s license or a passport, have a disproportionate impact on poor, minority and young voters. The Brennan Center found that 11 percent of citizens, or 21 million people, don’t have a current photo ID — including 15 percent of low-income eligible voters, 18 percent of young eligible voters and 25 percent of black eligible voters. Critics say the restrictions on Sunday voting target African Americans who vote after church. 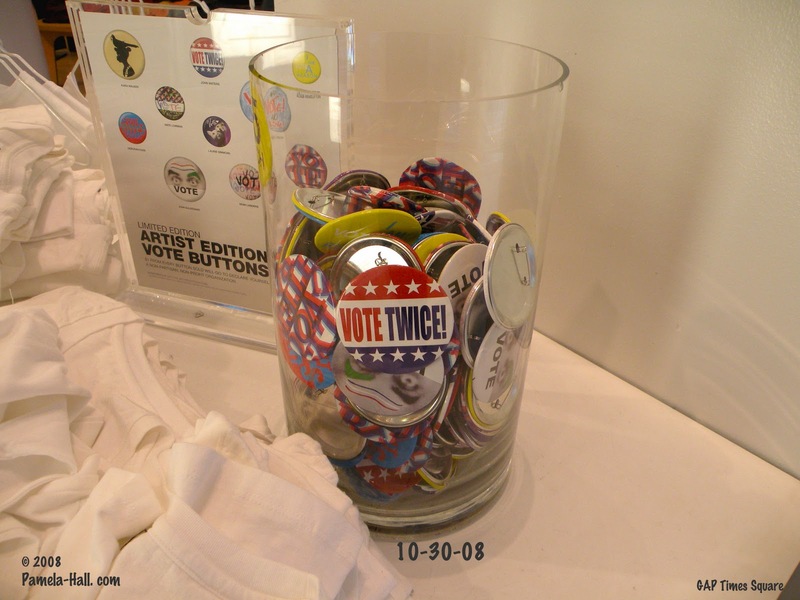 In the 2008 presidential election, a majority of those who cast early votes did so for President Barack Obama. Election law changes in states with a history of discriminatory voting practices must get approval from the U.S. Department of Justice to ensure they do not violate the 1965 Voting Rights Act. The new voter-ID laws in Texas and South Carolina are being reviewed by the Justice Department. Mississippi will have to submit its plan for review as well. CHALLENGE the Marxist/Leftist Assault on our Freedoms. Take Back America! VOTE BY VOTE BY VOTE! Great coverage, Pamela! The imam was one of the featured speakers at the CAIR anti-cops/FBI rally in Foley Square I covered the week of Thanksgiving. He seems to be a regular at whatever left wing cause celebre is being touted.